This is to inform general public/all interested persons, candidates that the National Open University of Nigeria (NOUN) Application Form for 2015 Admission is currently ongoing. The sales of NOUN Admission form for the 2015 admission was recently announced by the management of the Institution for the 2015/2016 academic session. According to information released by the NOUN management board, the registration is open for all Nationalities of Nigeria. Here are the step by step guidelines for registration. * Doctor of Philosophy Programmes for 2015 Academic Session. 1. Registration for NOUN is done entirely online. 2. It’s done through electronic and operates 24-hours a day. This means that you can easily apply for admission into NOUN anytime from the comfort of your home. Note: Before applying, take note that you are required to fill in the National Open University Admission Application form online with your correct details. Here are the step by step guidelines for registration. All interested aspirants/candidates who are applying for the 2014/2015 National Open University of Nigeria admission should insist on paying the stipulated cost only and obtain official receipt at the point of payment, (the bank). 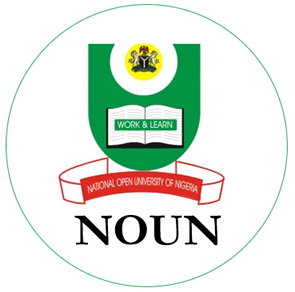 Currently, the application for the 2015 NOUN admission is still on. The Management boar of NOUN has not yet announced the date which they will be closing the application.